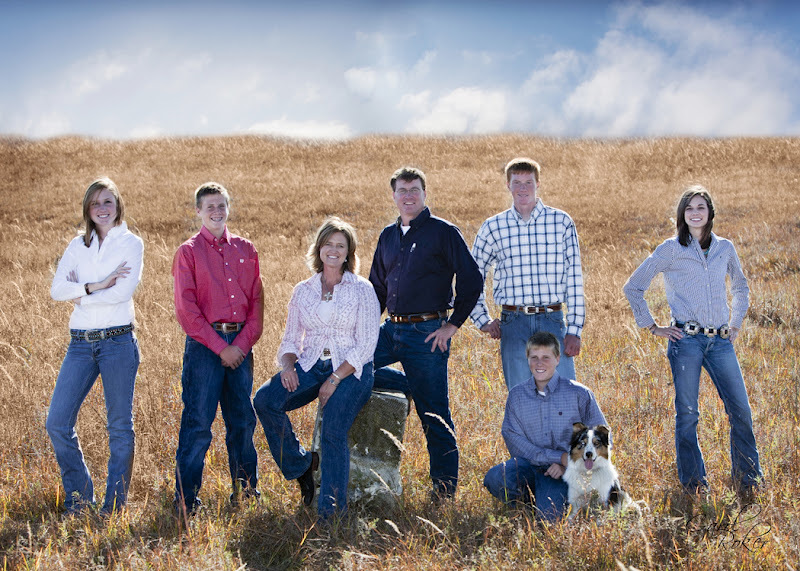 Kids, Cows and Grass: We Need Your Help this Mother’s Day! 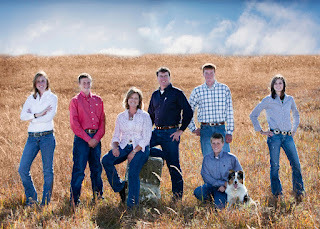 You may know Debbie Lyons-Blythe as a blogger, rancher, and advocate. We know her as "Mom." Parents often brag about their children, but let us reverse roles and tell you about how proud we are of our mom’s accomplishments.